Down Syndrome Awareness – I’m Using My Voice! It is an exciting day around here…and not just for me, but for those of us hoping to raise awareness for individuals with Down syndrome. Today, I am a guest columnist in the Florida Times-Union telling Molly’s story and my journey as a special needs mom. And while I’m honored to have my work printed in the paper, I’m ecstatic about the awareness and knowledge it shares with others that might not be familiar with Down syndrome or the life of a special needs mom. I think Down syndrome is something not many people know much about, unless they have a personal connection. I’m excited to have the opportunity to use my “voice”. Today’s post in the newspaper was a guest columnist opportunity. I’m hoping that I’ll have the opportunity to share more of our journey with readers. And who knows… maybe this is just the beginning of a powerful movement of spreading awareness throughout Northeast Florida and beyond! 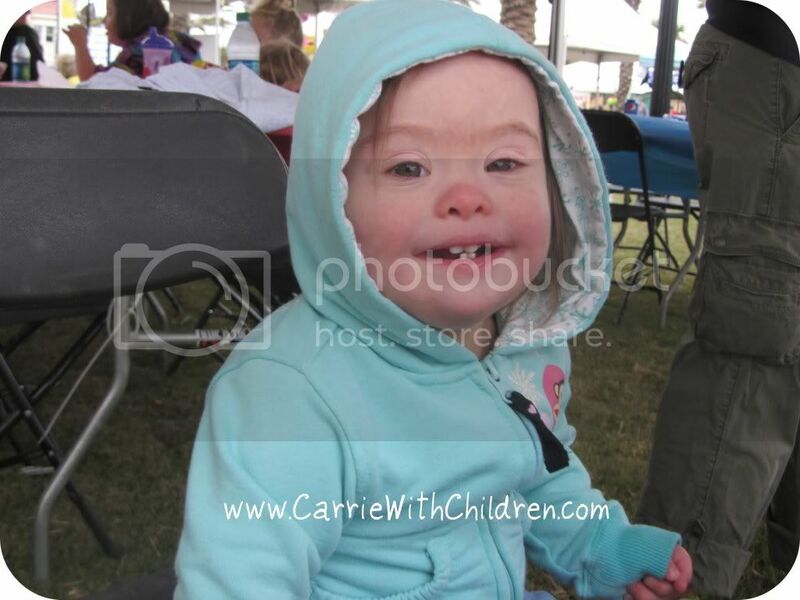 I want everyone to know that Down syndrome isn’t scary…it’s just a part of what makes our community a better place! What an exciting opportunity for you!!! Your article was great! Thanks LeeAnn! I’m honored for the opportunity! So very cool Carrie. I am so glad you use your voice to help others! You wrote a great article over there! Thanks Hanan! I appreciate it! I am so overjoyed for you and Molly!! Thank you, Lolo! So nice of you! Congratulations! Your article was great — and what a sweet photo of the two of you! Congratulations Carrie, your article is awesome-it shows what a wonderful mother and beautiful person you are, with a huge heart filled with so much love! Thank you so much, Jules! I really appreciate your comment, we are so proud of our little Molly! 🙂 I just learned that I’ll now have a column every six months in the paper! YAY! 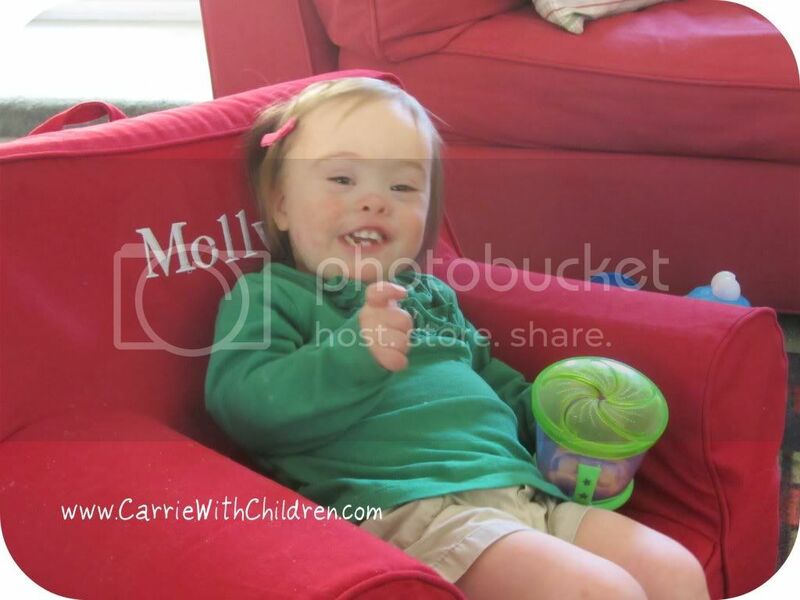 Great article and Molly is adorable, what a great opportunity to share your experiences! Thank you so much, April! I really appreciate you reading our story! I’m excited to have the opportunity to share our story and spread awareness too!